Golden Barn – Pure. Clean. Raw. 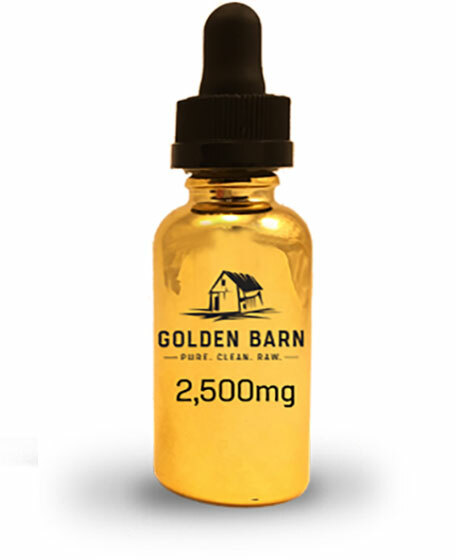 Established in 2013 Golden Barn is one America’s very first licensed cannabis extractors. We create award winning CO2 extracted cannabis products. Our flagship product and why the company was founded. 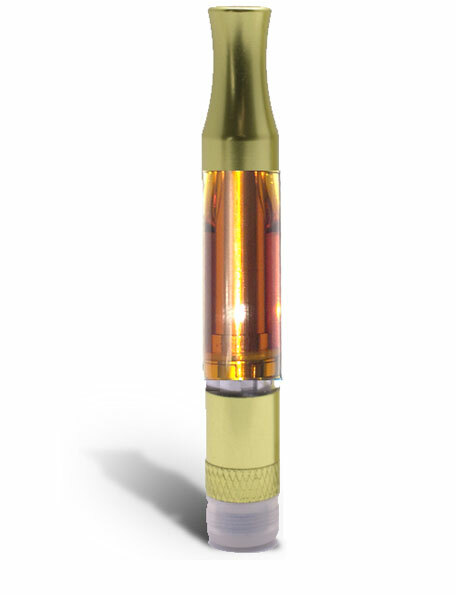 The CO2 extracted, strains specific, vape carts contain only cannabis. This should be a obvious statement, but sadly many other vape producers add fillers and atrificial flavors. With Golden Barn you will experience the true essence of each strain. Our tinctures are 100% oil based. The simple formulation includes only USDA certified organic oils and our triple lab tested CO2 extracted cannabis oil. They do not expire and our processes has been certified by the Denver Department of Public Health. Our goal is to create exceptional cannabis oil. We choose CO2 extraction for it’s purity. Pure. Clean. Raw. CO2 is the standard for botanical extraction worldwide. 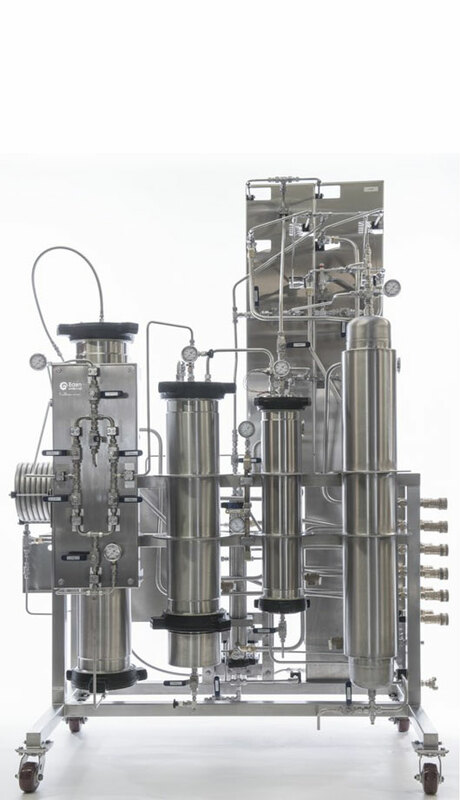 Did you know that CO2 extractors are used to decaffeinate coffee and tea? CO2 is naturally occurring in the atmosphere and is designated as GRAS (generally regarded as safe) by the American Food and Drug Administration. We breathe in oxygen. We exhale CO2. of NorCal and Mountains of Colorado. Knowing the origin of your cannabis is extremely important if you want to speak about quality. We partner with cultivators who share the same principles as we do. We love and respect cannabis. We believe in quality in and quality out.